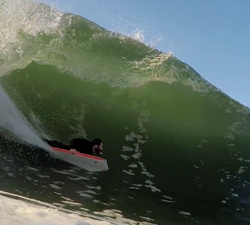 Alan Jackson is back with his latest instalment of POV treats, shot around his home this autumn. 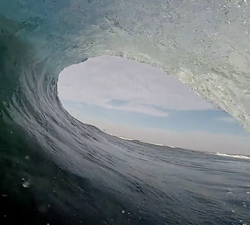 OGM Bodyboard shop team rider Sylvain Langlet sampling some Mexican power during a recent trip. 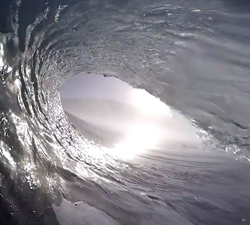 Some sweet GoPro POV views from Mike Lucas Media, shot at high tide Newport Wedge on April the 10th 2017. 20 minutes of POV Instagram clips compiled into one video, featuring Happy Zurowski charging in Hawaii. Antonio Ortiz “Hanton snagging some lengthy pits at Mundaka during the 2016/2017 Christmas period. Matt Van is back with his latest instalment of Vicco slabs, shot over the summer period of 2016/2017. 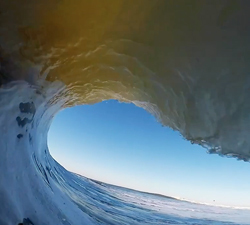 More GoPro POV shots from John Mangini, as he tunnels his way through some chilly New Jersey barrels. 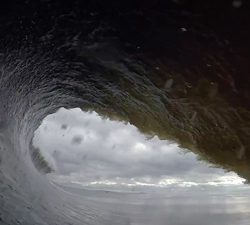 John Mangini’s bounty of bone chilling barrel rides over the course of this weeks back to back swells in New Jersey.